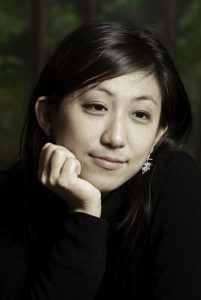 Originally from Japan, Shiori Usui is a BBC Proms commissioned composer and vocal and piano improviser based in Scotland. Many of her compositions are inspired by the sounds of the human body, and many other weird and wonderful organisms living on Earth. Her music is published by Ricordi Berlin. The Times newspaper described her as a composer with “entirely individual ears” after the successful premiere of the piece “Liya-pyuwa” for piano quintet at Wigmore Hall, London in 2006. Shiori has produced works in radical instrumental music, and has worked with motion capturing sensors and biophysical technology. Many of her compositions are inspired by the sounds of the human body, the deep sea, and many other weird and wonderful organisms living on Earth. Martin Suckling was born in Glasgow in 1981. 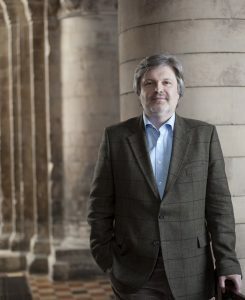 After spending his teenage years performing in the National Youth Orchestra and in ceilidh bands around Scotland, Suckling studied music at Clare College Cambridge and King’s College London. 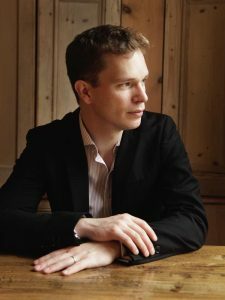 He was a Paul Mellon Fellow at Yale University (2003-5), undertook doctoral research at the Royal Academy of Music, and became a Stipendiary Lecturer in Music at Somerville College, Oxford. His teachers include George Benjamin, Robin Holloway, Martin Bresnick, and Simon Bainbridge. 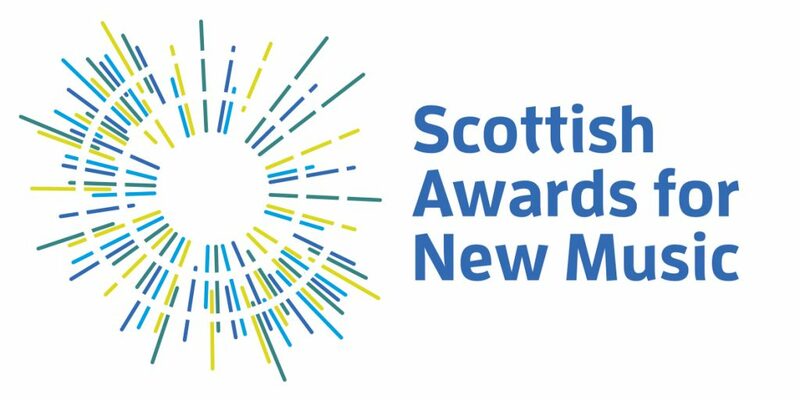 He has won numerous awards, including a highly sought-after Philip Leverhulme Prize. 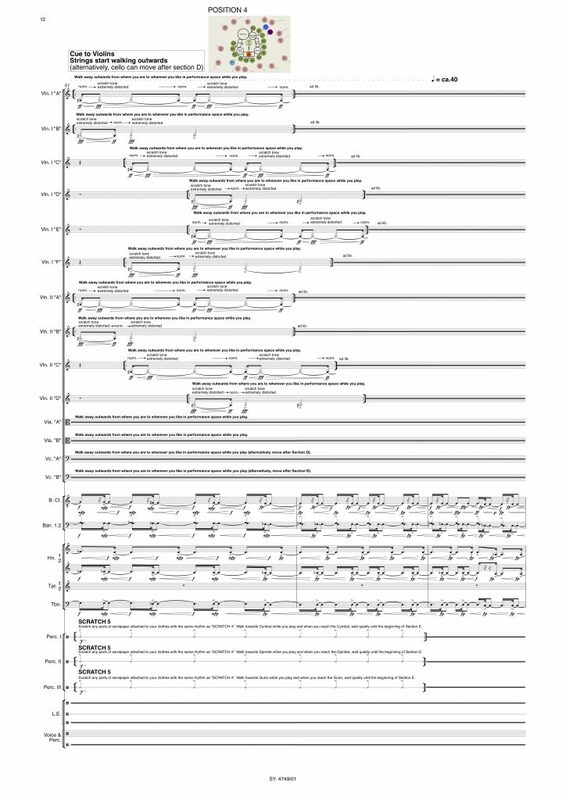 He is currently Senior Lecturer in Composition at the University of York. 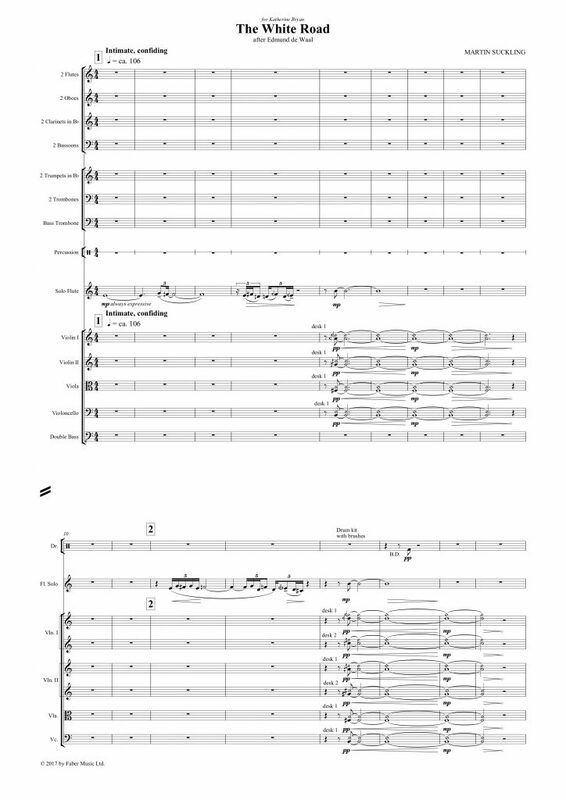 Suckling has been commissioned by the London Symphony Orchestra, BBC Scottish Symphony Orchestra, Deutsches Symphonie-Orchester Berlin, London Sinfonietta, and Scottish Ensemble. Championed by the likes of Ilan Volkov, François-Xavier Roth, Robin Ticciati, Nicholas Collon and Pierre-André Valade, his music has featured at festivals including Cheltenham, Ultraschall, the ISCM World Music Days 2007 (Hong Kong), and Oxford Lieder. 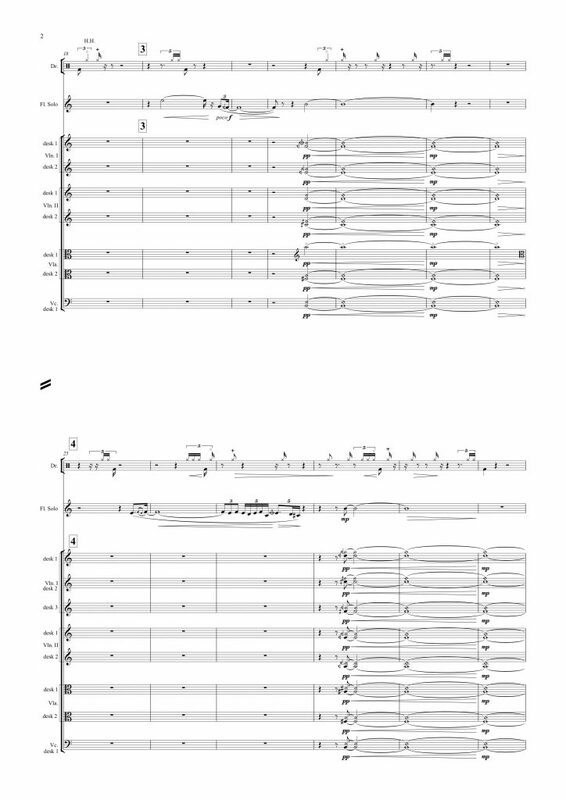 In 2011 Candlebird for baritone and ensemble, based on texts by Don Paterson, was premiered by the London Sinfonietta, who subsequently released it on CD. 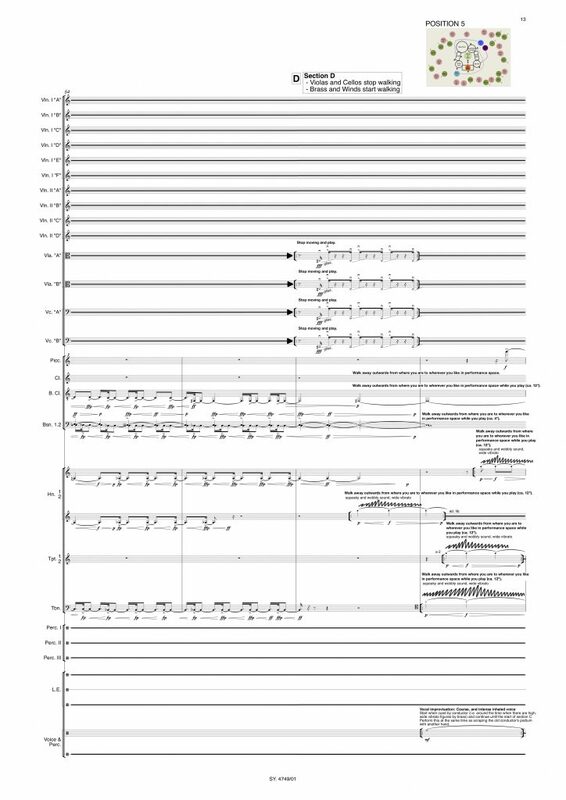 Six Speechless Songs, Suckling’s first work as Associate Composer with the Scottish Chamber Orchestra, was premiered in 2014. 2015 saw Mark Simpson, Jean-Guihen Queyras and Tamara Stefanovich premiere Visiones (after Goya)at the Aldeburgh Festival. Recent projects have included concertos for piano and flute, and a String Quintet ‘Emily’s Electrical Absence’ for members of Aurora Orchestra.